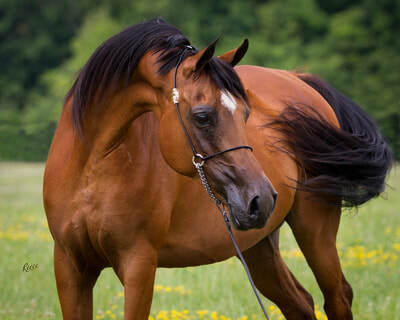 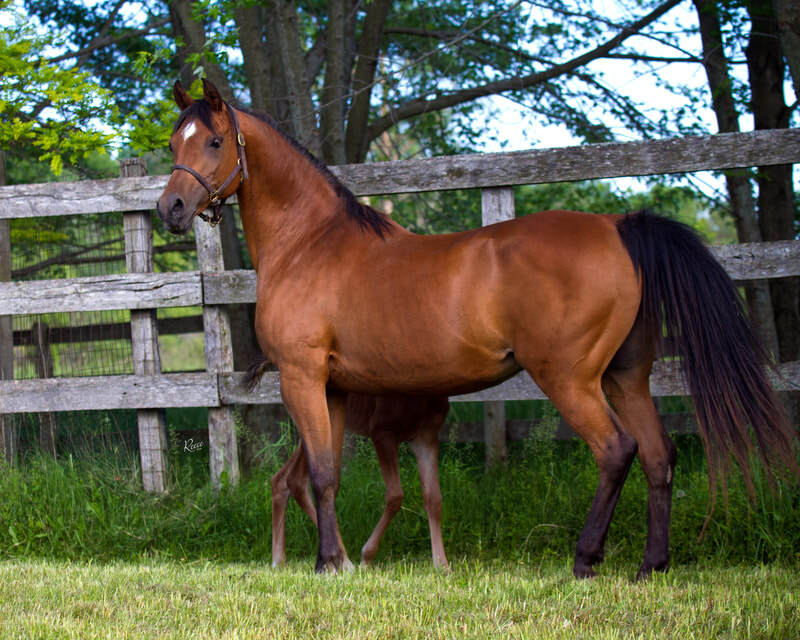 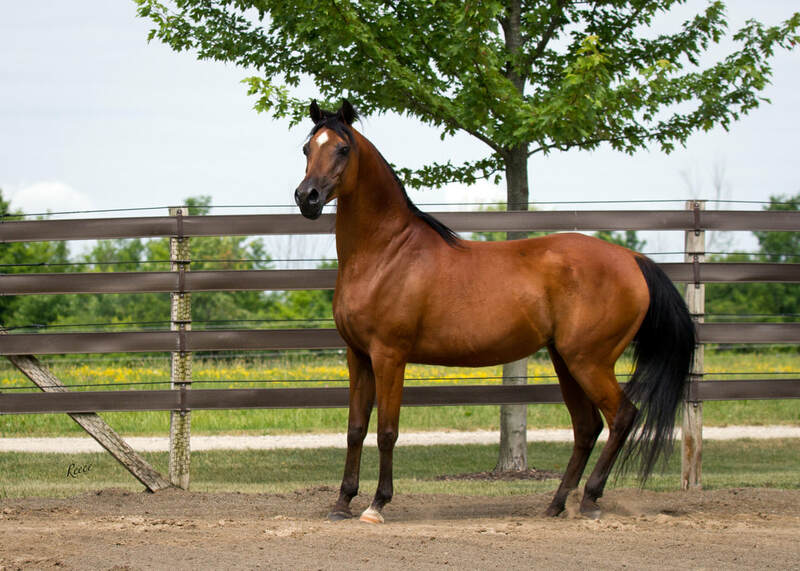 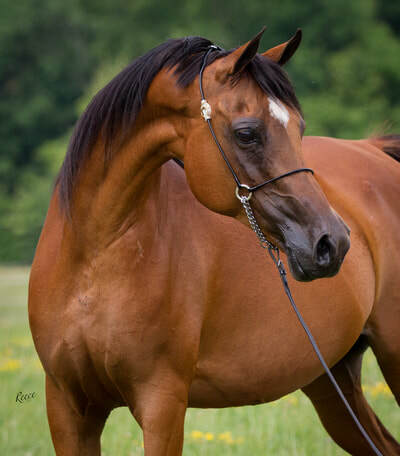 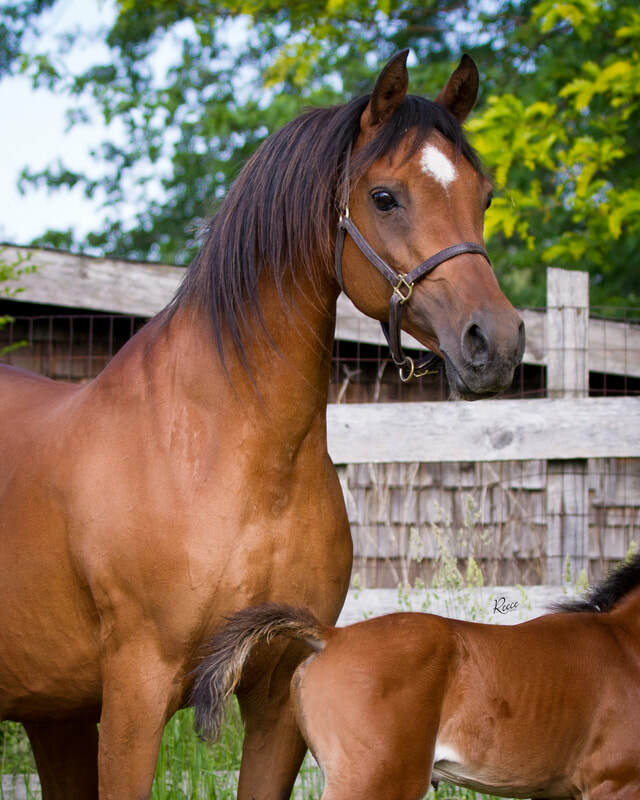 Zims Fire Lady possesses the classic Arabian type, presence and pedigree desired of breeders worldwide. 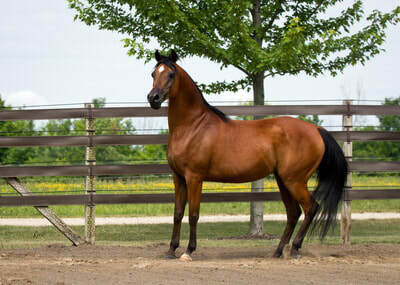 Fire Lady is a correct and athletic mare, preserving the pillar lines of the great Bask and Bey Shah. 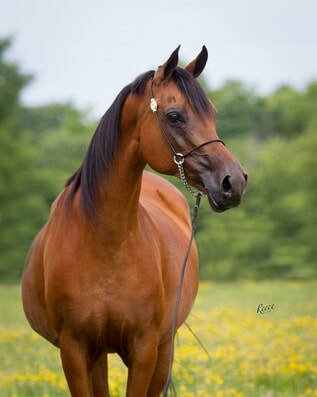 We are so pleased to incorporate her to our breeding program.